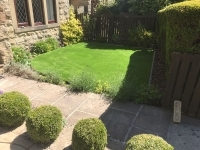 This small garden featured a lawned area which was a nightmare for the customer to navigate with the lawnmower, often meaning it went without being cut. 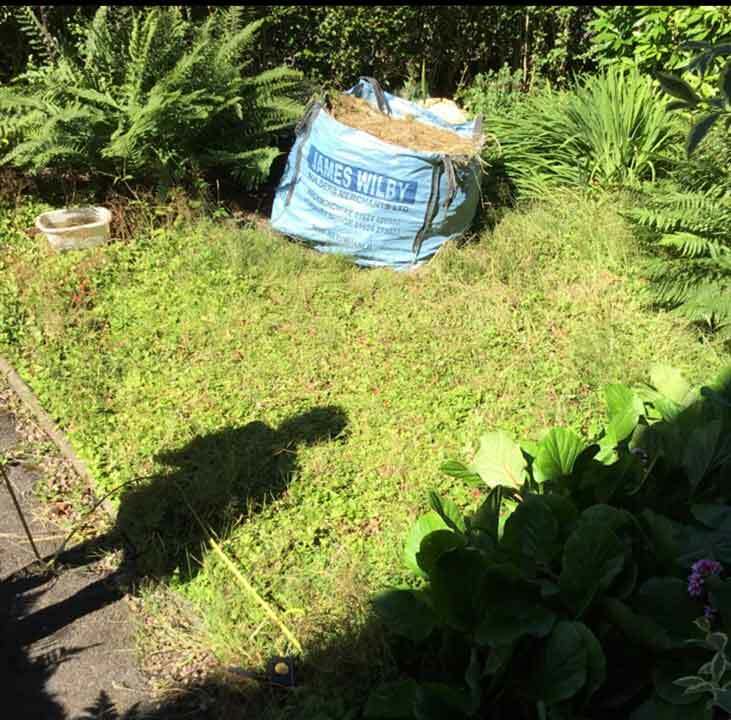 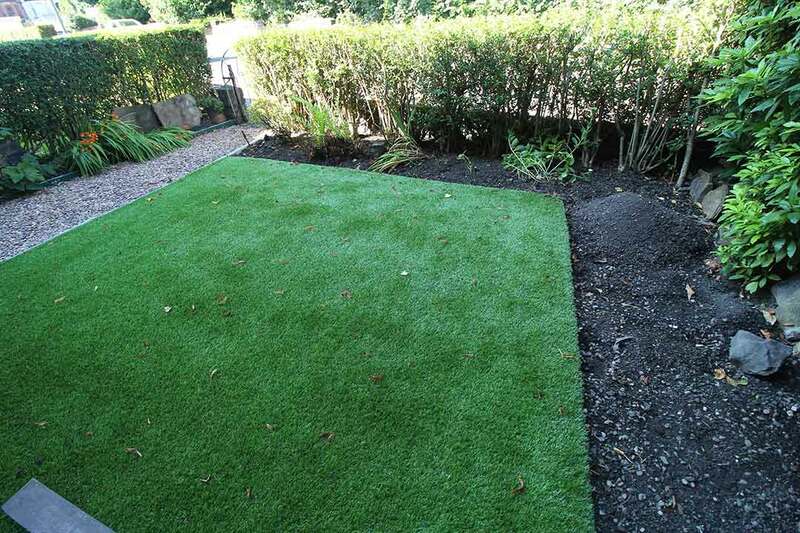 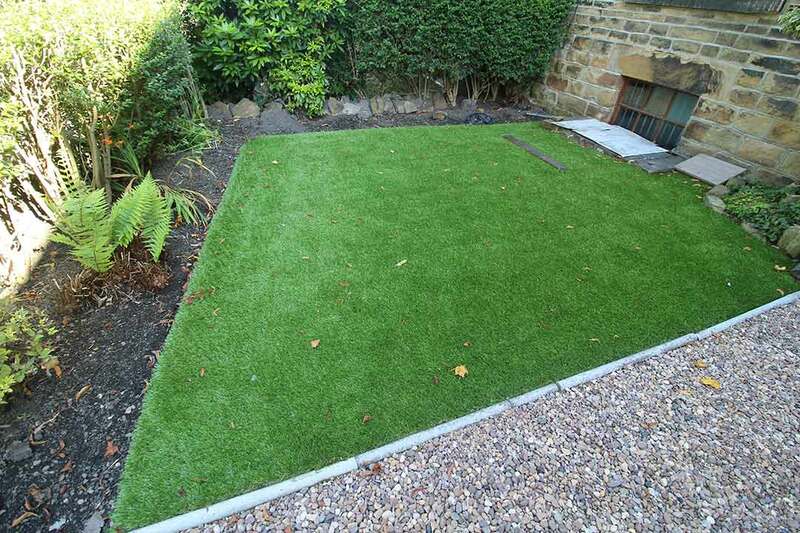 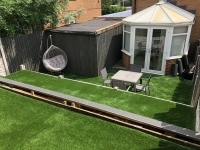 It is fair to say that when Polished Artificial Grass first visited this customer in Harrogate, the garden was showing signs of neglect; being overgrown due to difficult access. 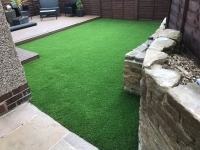 Polished Artificial Grass gave this small garden area a complete transformation, removing a few bushes before installing our popular 35mm spring back artificial grass complete with a border running round the edges of the lawn for that perfect straight edge. 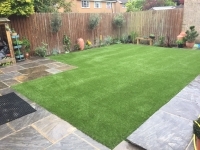 The customer was really happy with the installation and their lawnmover has now been sold! 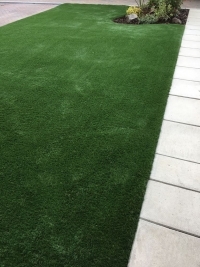 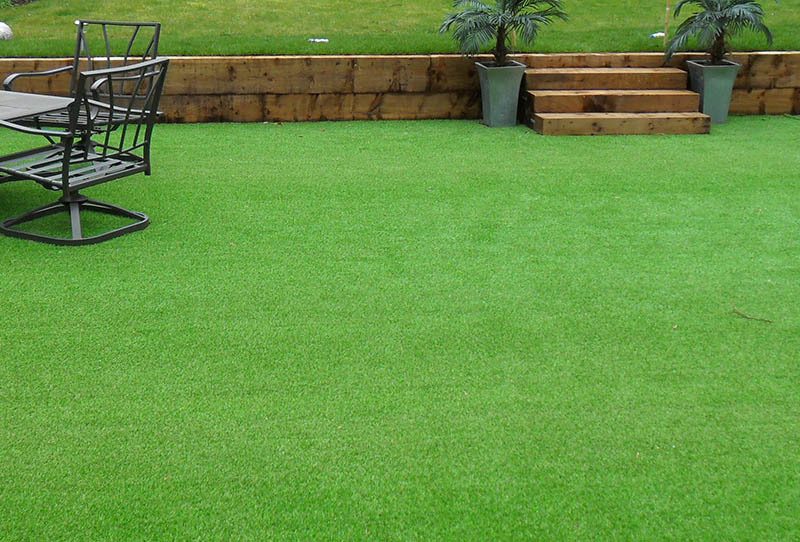 That’s one less job for them to do at the weekend, thanks to this new artificial grass lawn installed by Polished Artificial Grass!